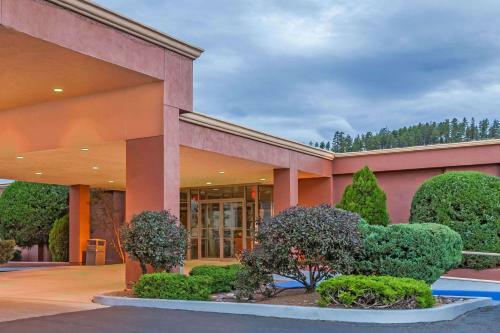 Located on historic Route 66, this hotel in Flagstaff, Arizona offers rooms with free WiFi and a cable TV. It features an outdoor pool and is 20 minutes' walk from Northern Arizona University. Unique and vintage Route 66 motel within walking distance of most major Flagstaff attractions. Clean, comfy accommodations with a large, warm, and welcoming lobby, lounge, and gift shop.